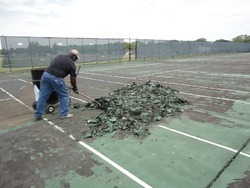 We are a leading Manufacturer of tennis court flooring service, outdoor tennis court flooring service, basketball court flooring services and squash court flooring service from Mumbai, India. 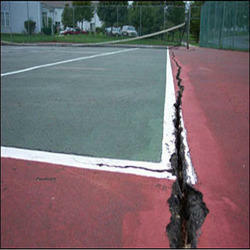 With the affluent industry acquaintance, our entity is offering Outdoor Tennis Court Flooring Service. These services are enormously well-liked for their flexibility and timely implementation. In addition, these services are accomplished as per our customer’s requirements and demands to uphold exactness and effectiveness in our services. 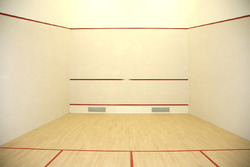 Ours' is an illustrious organization that is engaged in offering Squash Court Flooring Service. 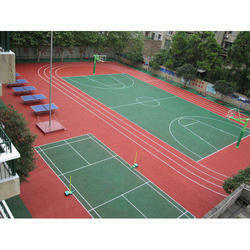 Looking for “Sports Court Flooring Service”?